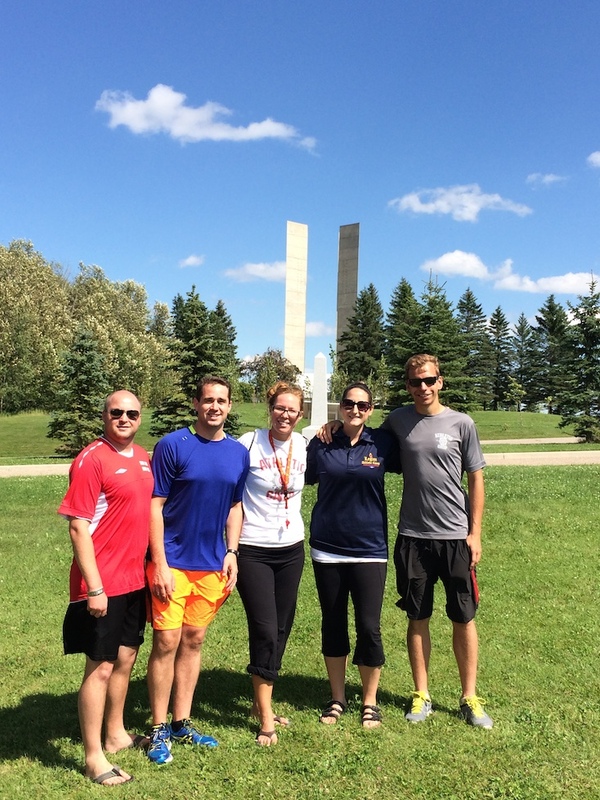 Located within the scenic International Peace Garden, the Legion Athletic Camp boasts a unique camp experience along with fun, energetic and experienced coaching staff. 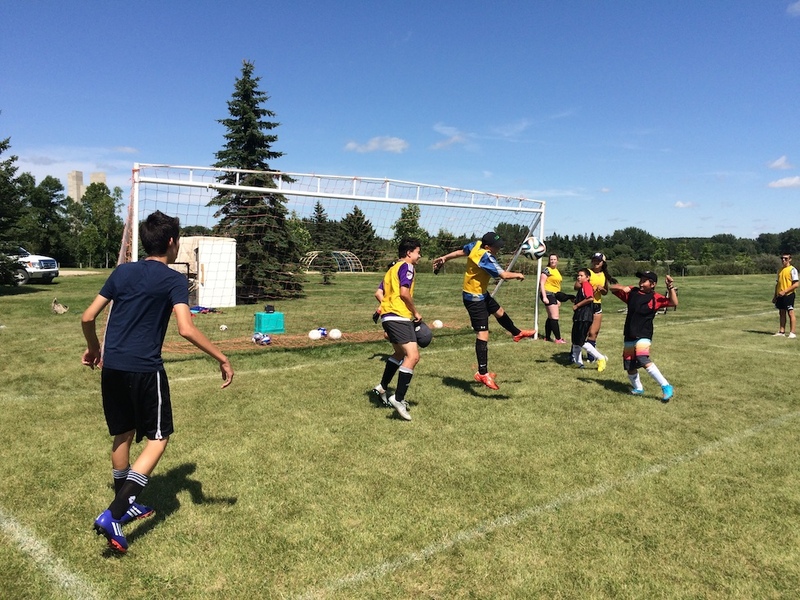 Our coaches are dedicated to helping athletes, from 10-17, learn physical literacy skills related to soccer and learn specific soccer techniques and skills through small sided games with a purpose. Our goal is to have athletes improve their individual game while having fun in a dynamic environment. Although our focus is on soccer, additional fun games and activities are scheduled throughout the week. 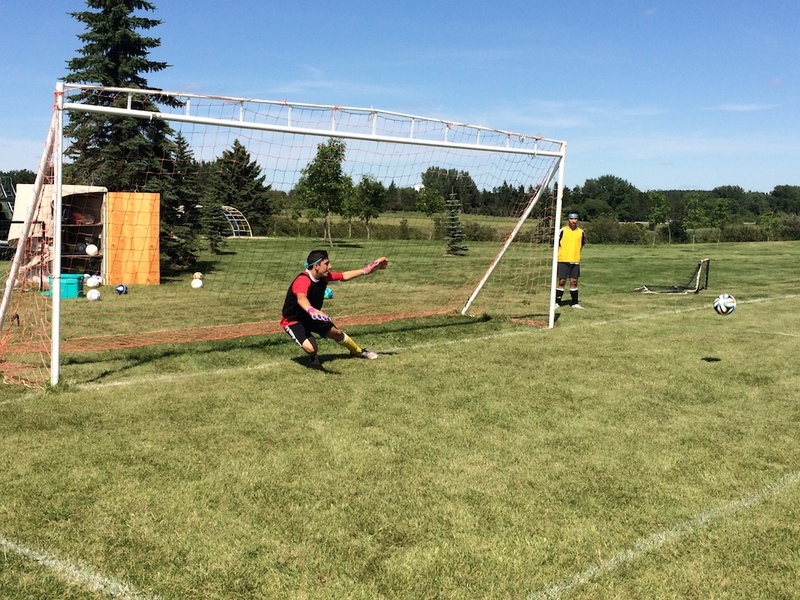 We will also include separate sessions for keepers each day. Camp will include a variety of scrimmages throughout the week. 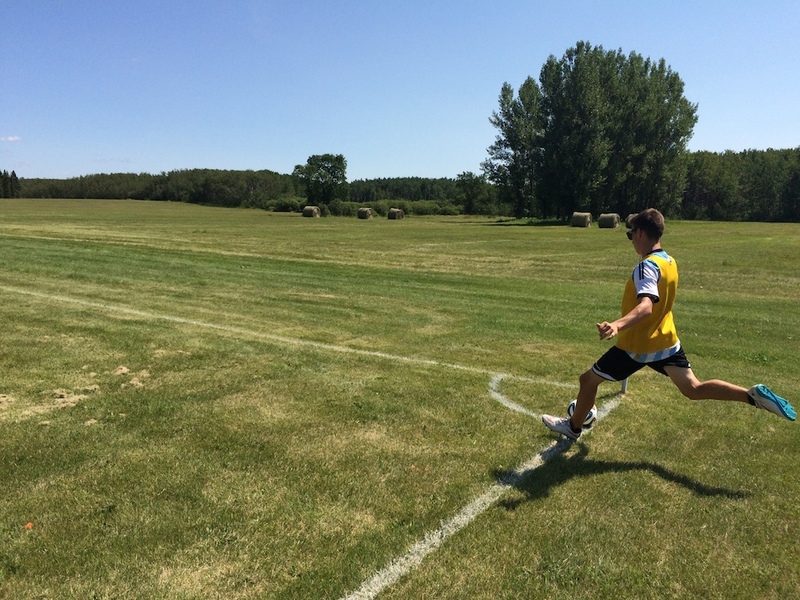 Please note that soccer camp is high intensity! Athletes are expected to come prepared for physical activity and possess the proper footwear, shin guards and socks.